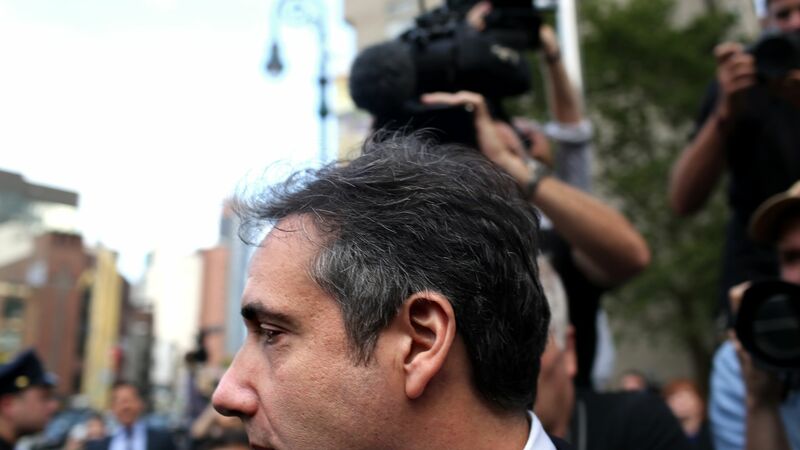 Essential Consultants, the shell company owned by Michael Cohen, filed a status report on Friday "agreeing to tear up" the $130,000 hush money deal it made with Stormy Daniels, CNN reports. Why it matters: Daniels may have to pay that money back, according to CNN. Her lawyer, Michael Avenatti, heard of the news moments before a CNN interview and said his first guess is that "they don't want me to get a chance to depose Michael Cohen and Donald Trump. This is a hail Mary to try and avoid that." He later said that Daniels will only pay back the $130,000 if Cohen and Trump are allowed to be deposed and the court rules in her favor, per CNN.